I have been performing stand-up comedy combined with magic for over 30 years for all types of venues and clients. Audience participation is a prime factor in my performances thus making the audience a part of the act. I also perform close-up magic for those events requiring a walk-around performer to engage the audience with a personal entertainment experience.. I would characterize myself as total entertainer. I provide a high energy visual show that combines standup comedy, magic and audience participation that results in a totally entertaining and engaging performance for young and old alike. Although not an illusionist with large props, the magic I perform is highly entertaining mixing the right blend of comedy & magic with a some audience participation that makes the viewer part of the show. 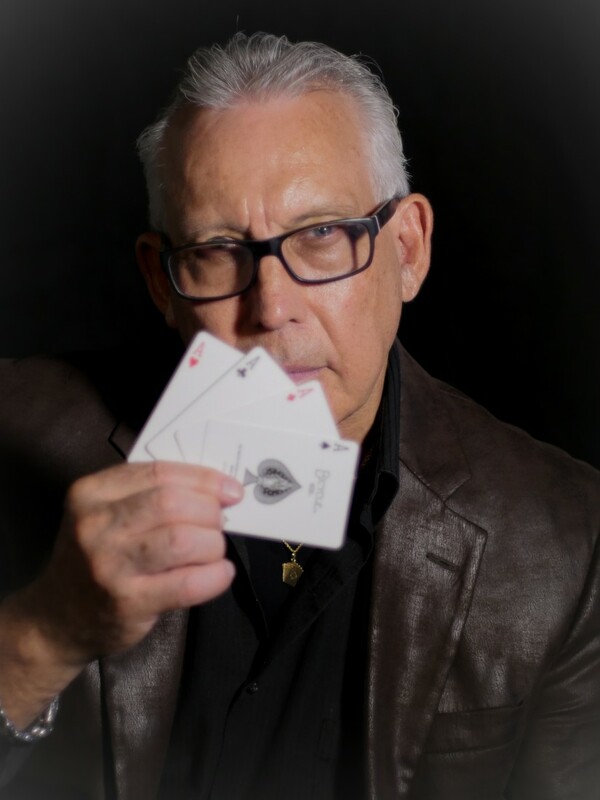 In addition, I am an accomplished walk-around close-up magic performer that can entertaining your guests at any intimate venues such as corporate hospitality suites, weddings, private home parties, award dinners or any event not requiring a stage performance. 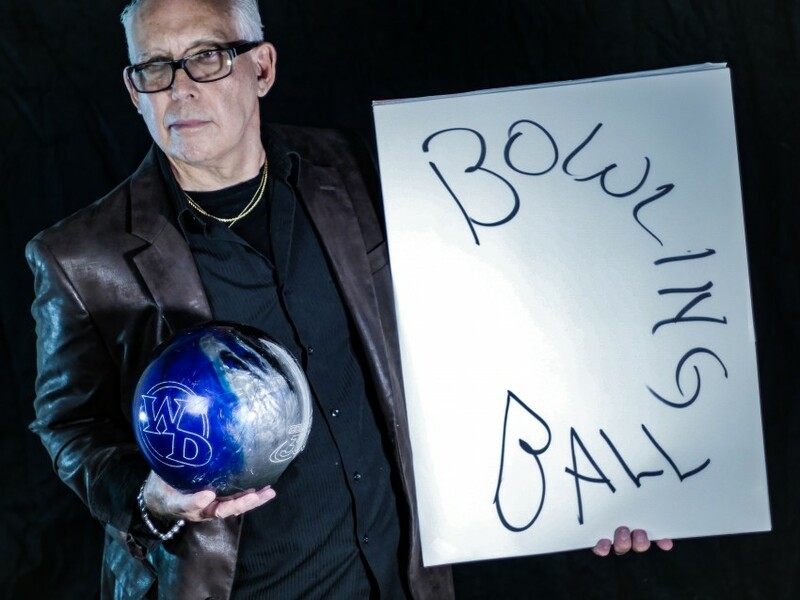 Originally from New York City I have been a professional performer for over 30 years. I currently reside in the Tampa Bay Florida area where I managed a major comedy club for 8 years. 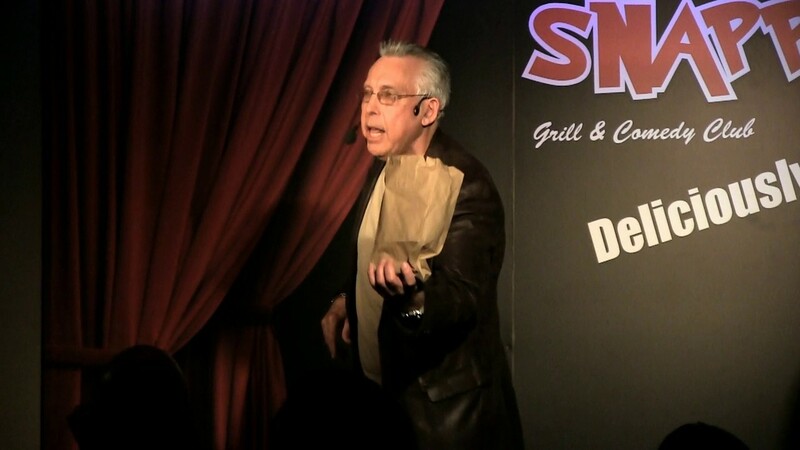 I have performed for comedy clubs, corporations, festivals, country clubs and private events. I also have opened for many top comedy performers including Ron White and have been a technical magic consultant for many stage productions. Stage area, focused spot light or other direct stage lighting, microphone/high quality sound system and cd player (if possible). Physical comics of the past such as Laurel&Hardy, Chaplin and WC Fields. Other past comic influences: Jack Benny, Johnny Carson, Steve Martin, George Carlin. stage/performance area, sound system & spotlight.